UPSC 10 Years Previous Paper Solved Examination 2018 are describe previous year Question paper . 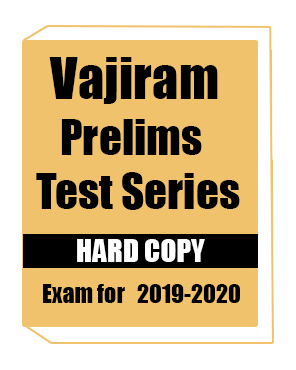 This notes is best for UPSC exam practice set. This notes is included previous year paper from 2017 to 2008 year . Author :- Argasia education pvt. ltd.